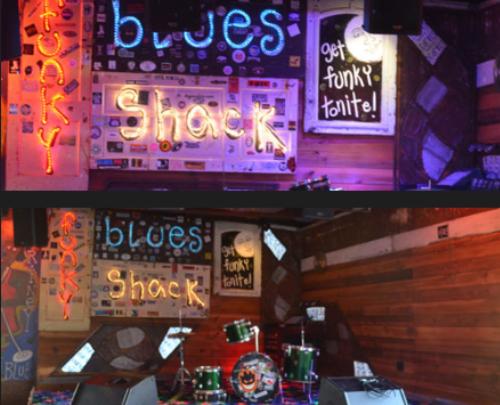 5 Best Places To Go For Live Music and Entertainment in Destin, FL - TripShock! 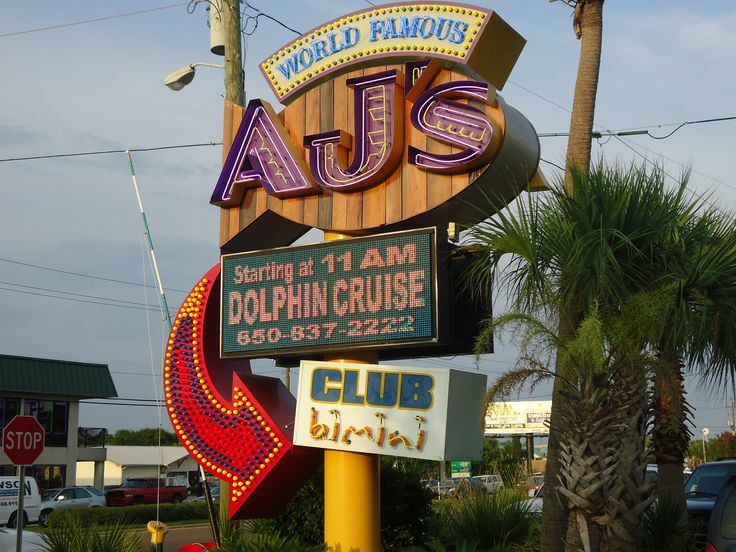 Destin is known for white sand beaches, world-class seafood, and rockin' entertainment. 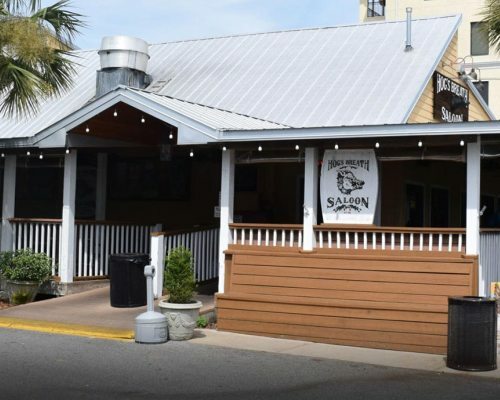 Afternoon or night, it's easy to find great live music and entertainment in Destin, FL no matter where you are in the beach town. 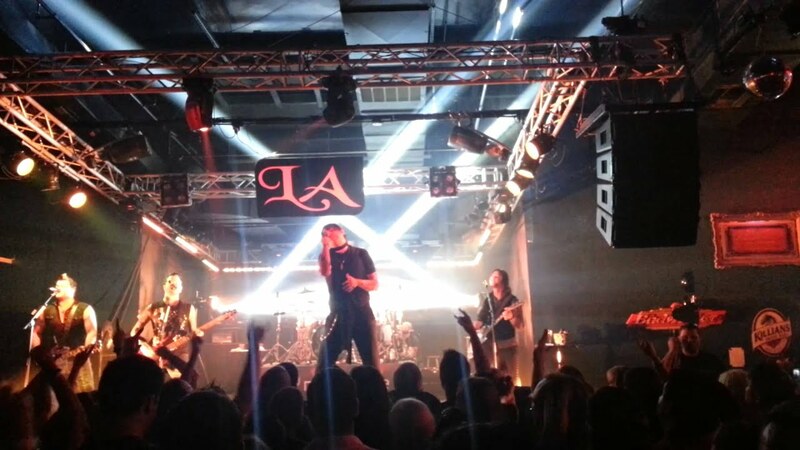 With live concerts being one of the top things to do in Destin, FL, rock, reggae, blues, and practically every genre of popular music can be found on any given day. And with lots of free venues, concerts, and limited cover charges, it's easy to enjoy the right entertainment during your beach vacation even while keeping to a budget. The Okaloosa Island Theatre is one of several popular destinations for live entertainment in the area. This intimate theater hosts entertainment of all varieties. Constructed in 2016, the Okaloosa Island Theater is the exclusive location of the popular MAXIMUM Magic Dinner Theater feat. Noah and Heather Wells! Three time Merlin award winners, Noah and Heather Wells, present these Vegas-style shows several nights a week. The excitement doesn't end at the stage, as the show hosts a snack bar full of goodies and soft drinks. Although primarily a venue for the magic shows, the the Okaloosa Island Theater also hosts music groups and varied entertainers throughout the year including the DownBeat Jazz Orchestra! SAVE on tickets to MAXIMUM Magic when booking online at MAXIMUM Magic Dinner Theater.